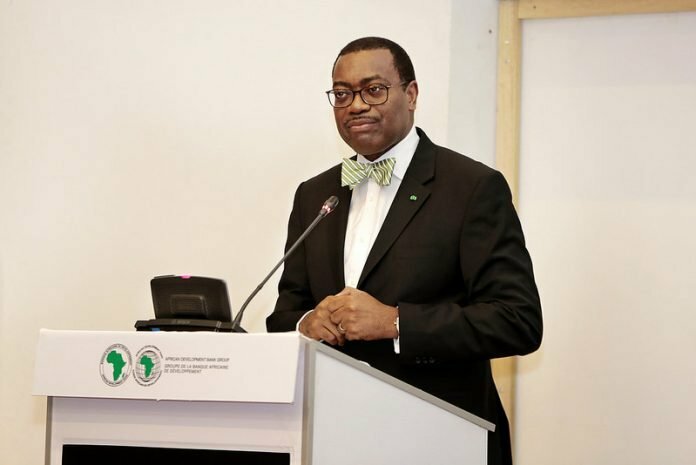 Akinwumi Adesina, president of the African Development Bank (AfDB), says it is unacceptable for Nigeria to be delivering 4,500 megawatts of electricity. Speaking on the sidelines of the Africa Investment Forum ongoing in Sandton, South Africa, the former minister of agriculture says he is ashamed of the country’s power generation. “My own perspective in everything that I do is that my philosophy of development is simple; if I am not ashamed of something I don’t change it. But if I am ashamed of something, I’d change it,” he told CNBC Africa on Wednesday.